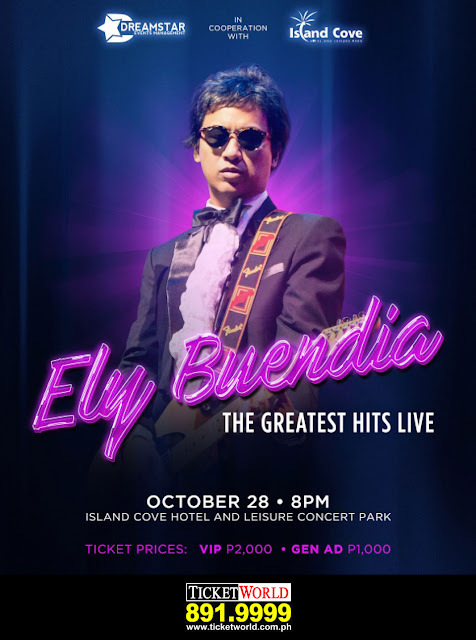 Alden and Ely Buendia - LIVE! 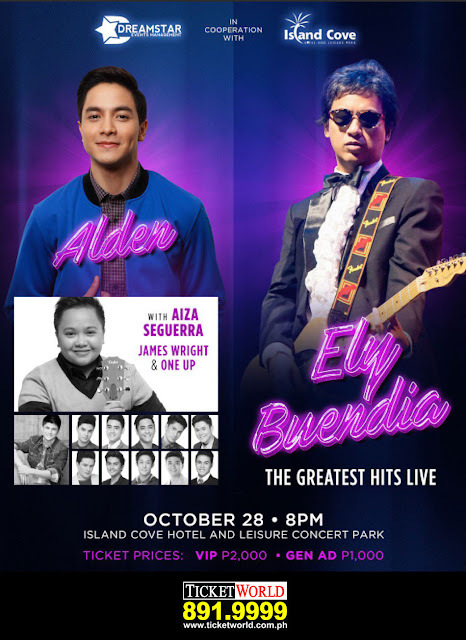 HomeAlden RichardsAlden and Ely Buendia - LIVE! 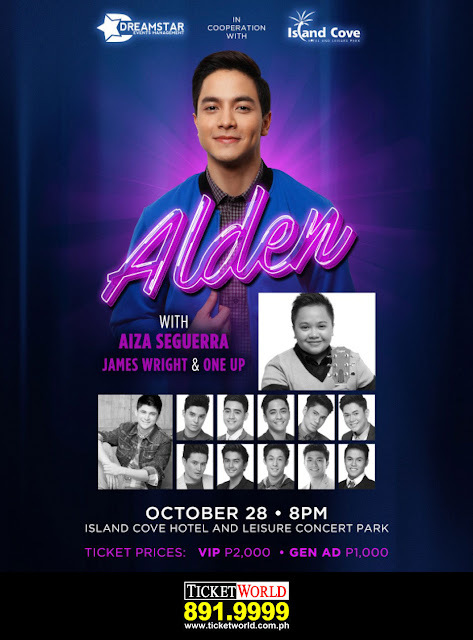 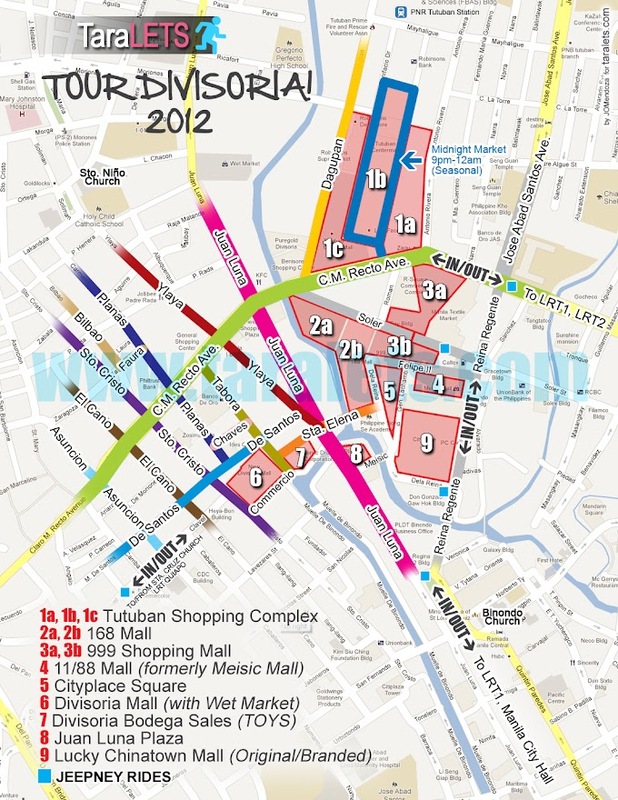 Inclusive of ticket fees and ticket protect.